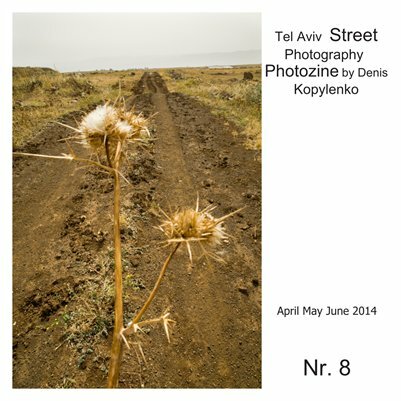 This is the eighth of the series of photozines showcasing my ongoing photography. This is a tri-monthly issue and it contains my photo work from April until June. The issue is pretty large - 46 pages and contains 43 color photographs.